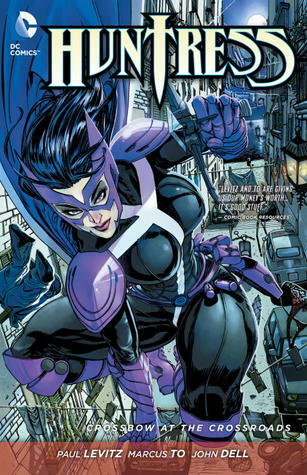 In a universe apart from her own, the Huntress fights alone! Huntress creator, Paul Levitz, returns in this action packed journey through the bowels of Italy’s most deadly crime syndicates. Huntress sets out to uncover and destroy a deadly human trafficking and gun-smuggling operation that extends to the highest reaches of the government.